Discover what clowns do with objects. Exploring improvisation and devising techniques to create solo and ensemble routines with objects. 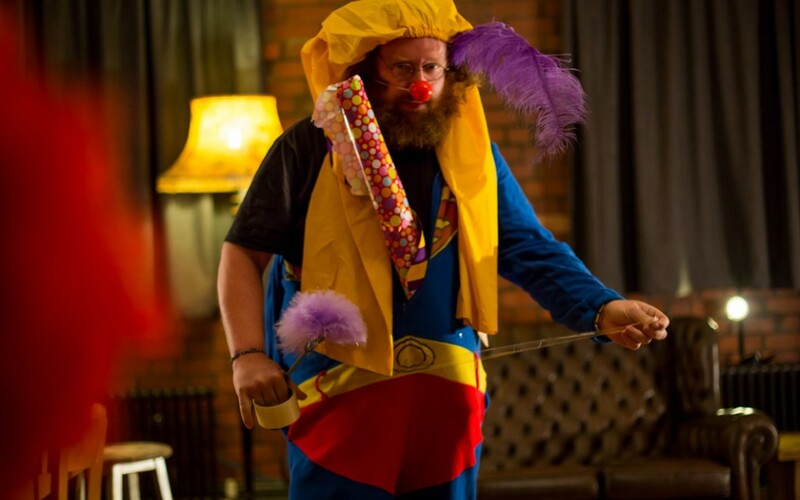 Find out how to frame the simplicity of the relationship between clown and object.